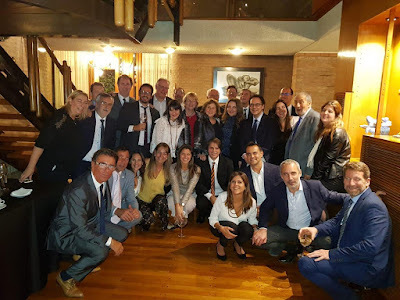 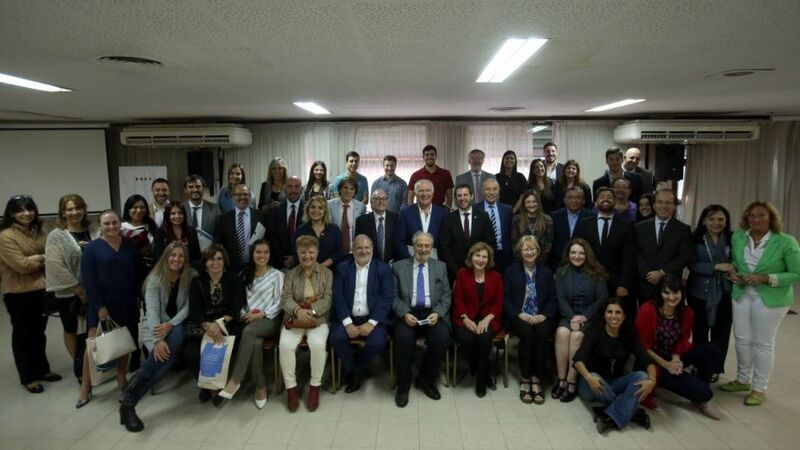 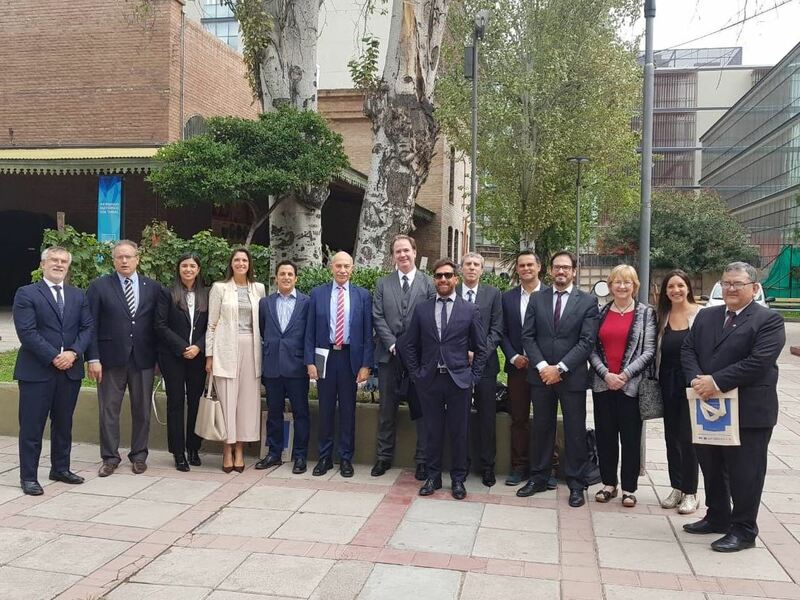 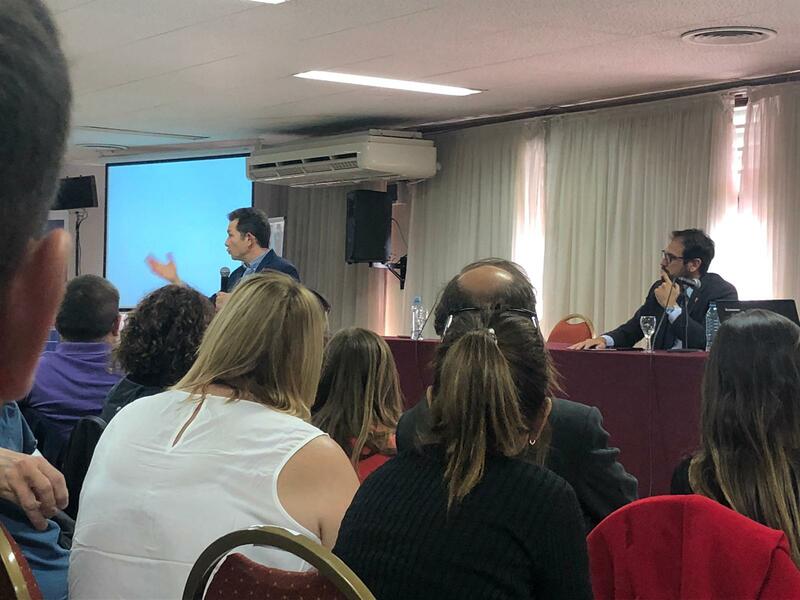 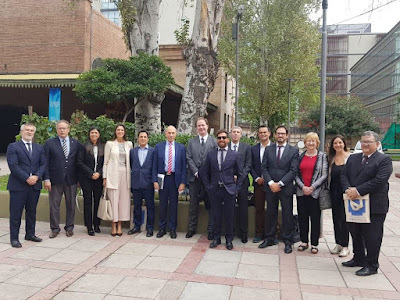 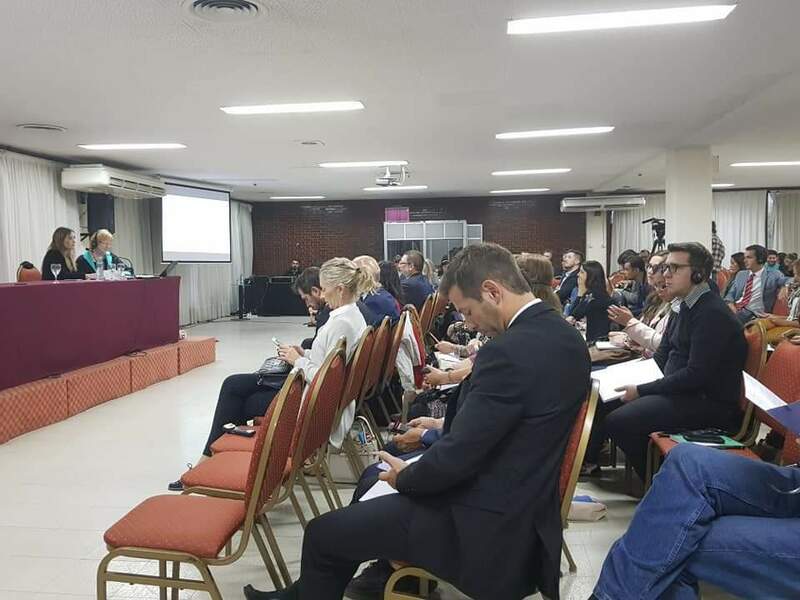 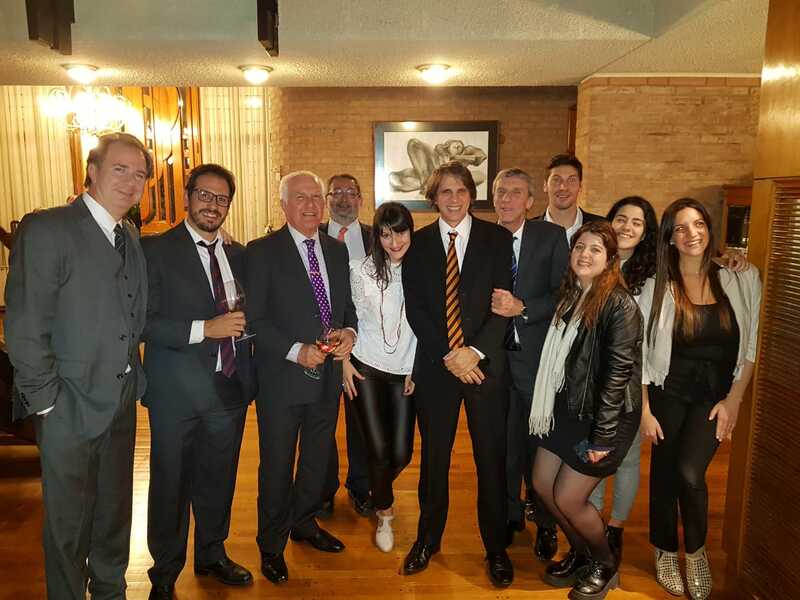 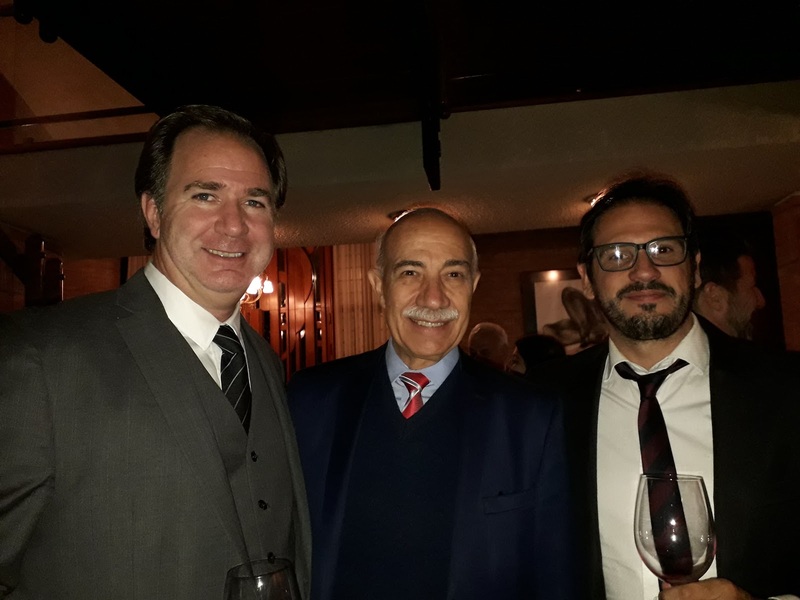 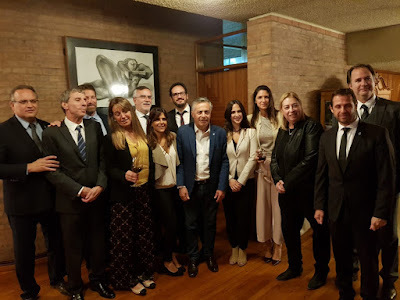 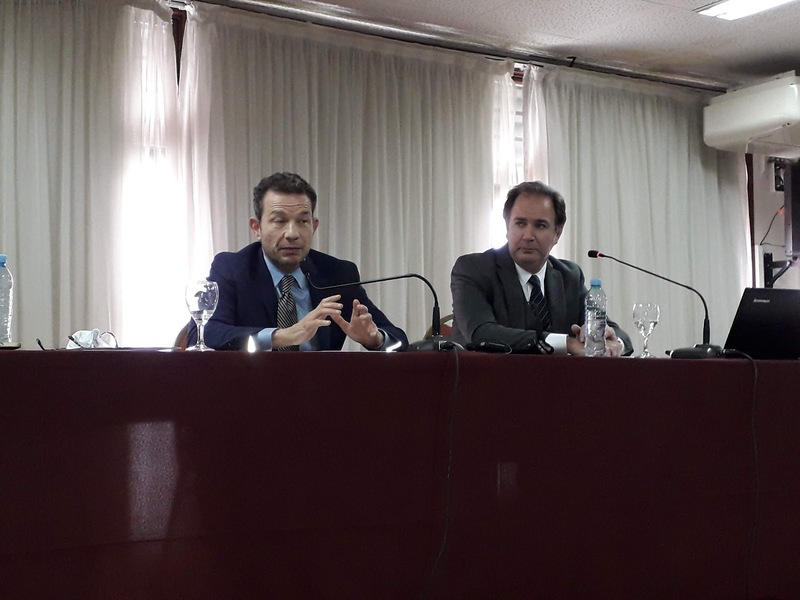 From March 26 to 28, the City of Mendoza hosted the IV International Jury Trial Conference, "The Jury in Argentina and Latin America ". 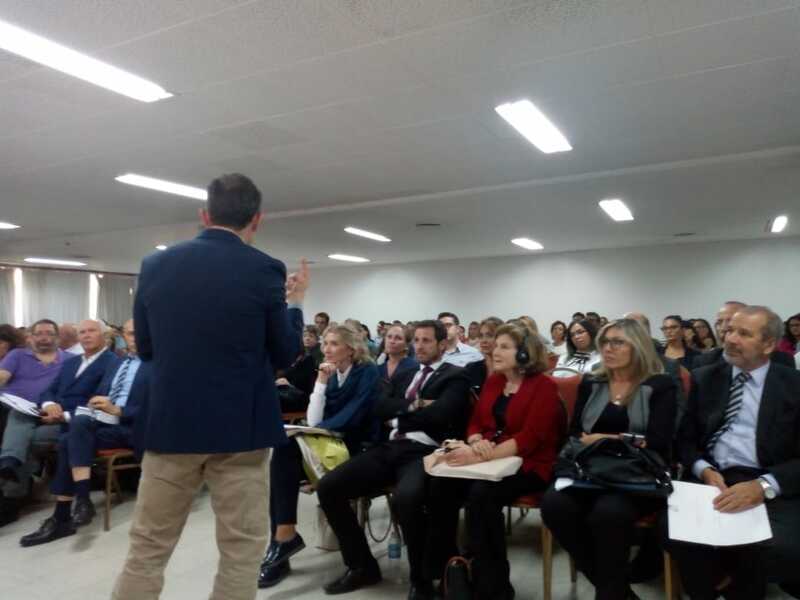 The event was a total success: 250 attendees filled the Convention Center during the three days. 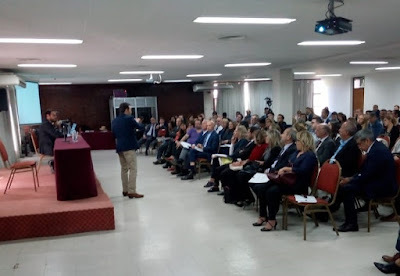 Particpants unanimously agreed that the conference provided both practical and academic experience for the attendees. 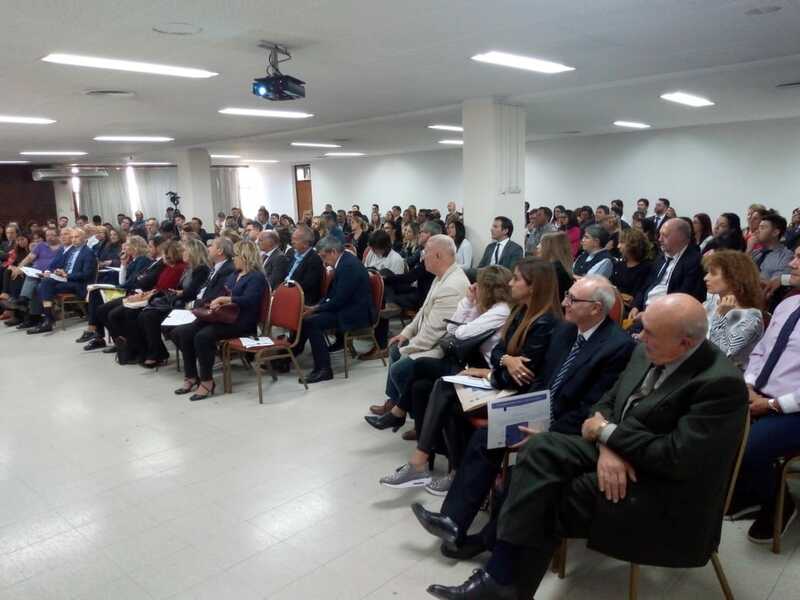 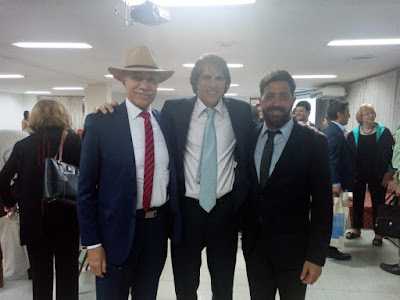 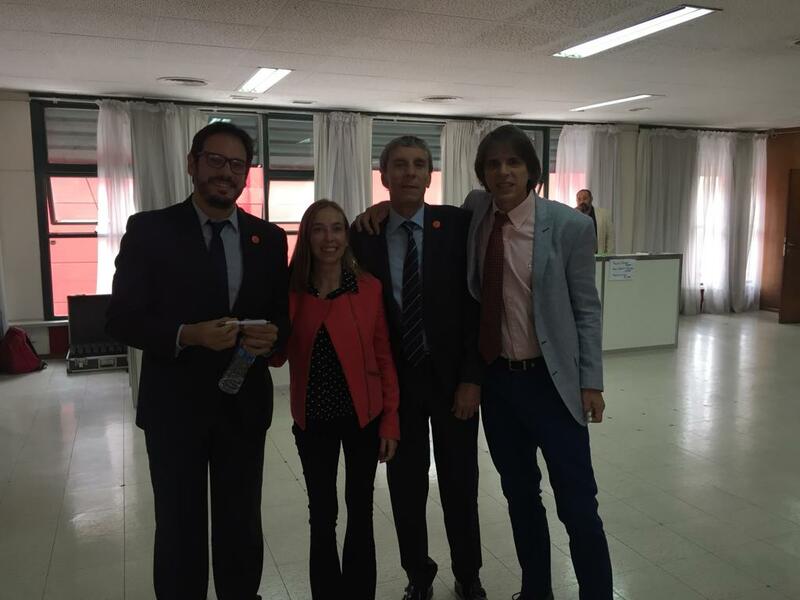 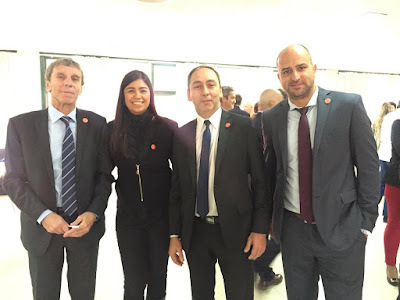 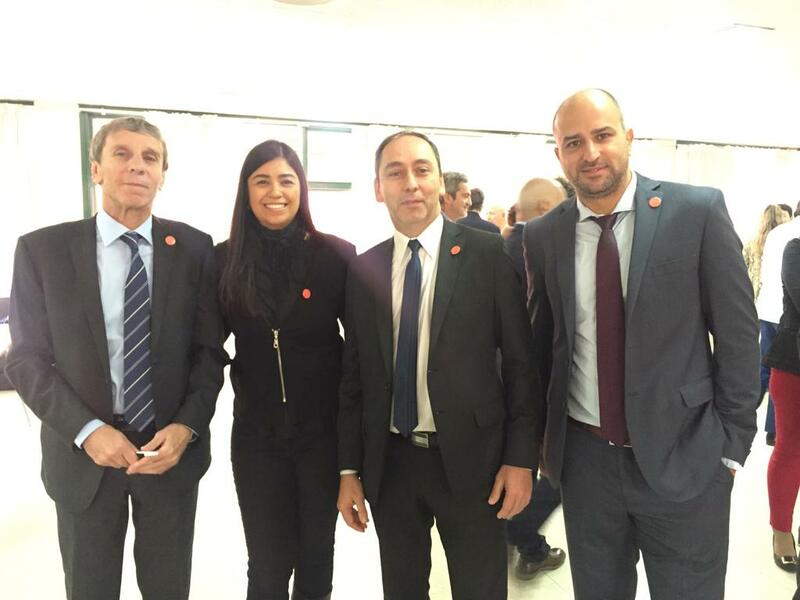 Judges, lawyers, prosecutors and citizens from Mendoza and from all the Argentine provinces attended. 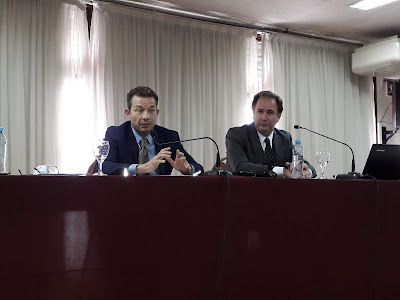 The Conference was organized by the Institute of Comparative Studies in Criminal and Social Sciences (INECIP), the Government of Mendoza, the Argentine Association of Jury Trials (AAJJ), the Embassy of the United States in Argentina, the Supreme Court of Justice of Mendoza and Mendoza´s Commission for the Implementation of Jury Trials. 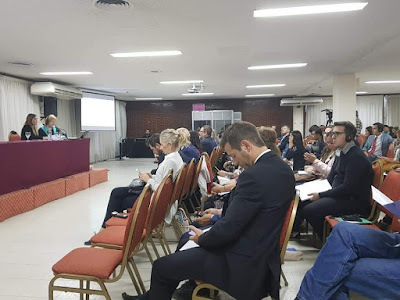 The Confrenece, held in the Dr. Emilio Civit Congress and Exhibition Center, lasted three days and hosted hundreds of people, all interested in the presentations of national, regional and international authorities and experts in the field. 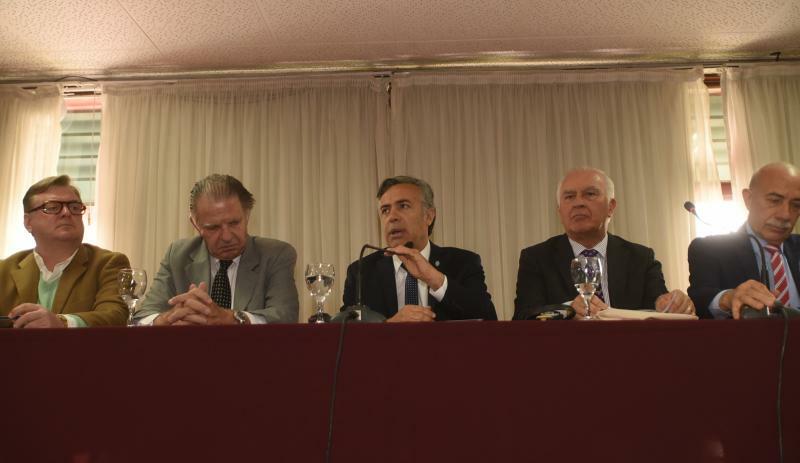 The Conference was opened with speeches by Alfredo Cornejo (Governor of the Province of Mendoza) José Valerio and Jorge Nanclares (Justices of the Supreme Court of Justice of Mendoza), Héctor Granillo Fernández (President of the AAJJ), and Brian Asmus (Deputy Cultural Attaché of the Embassy of the United States in Argentina). 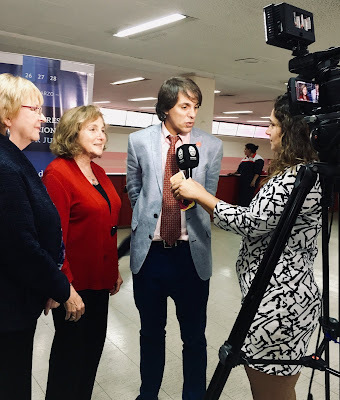 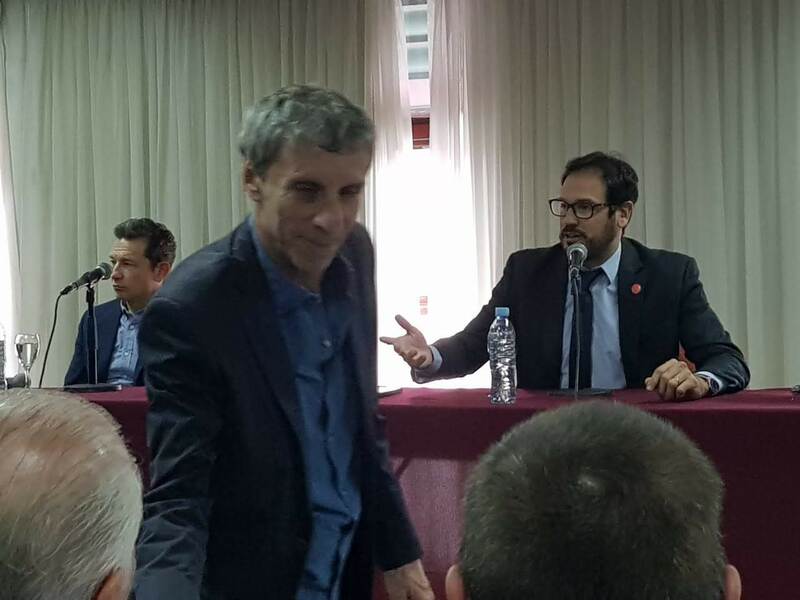 Brian Asmus, in a statement of political praise, said that the Government of the United States is deeply impressed by the speed and strength with which the jury trial in Argentina is expanding. 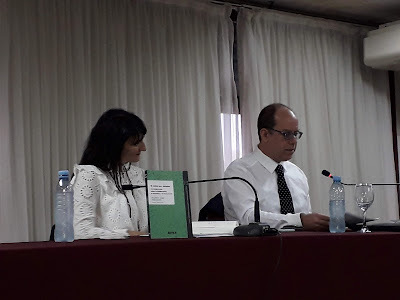 He also praised the effect of jury trials for the publicity, transparency, and democracy of the Judiciary. - The American jury and its role in democracy. - The political dimension of the JURY TRIAL. - Why twelve (12), unanimous, and final? 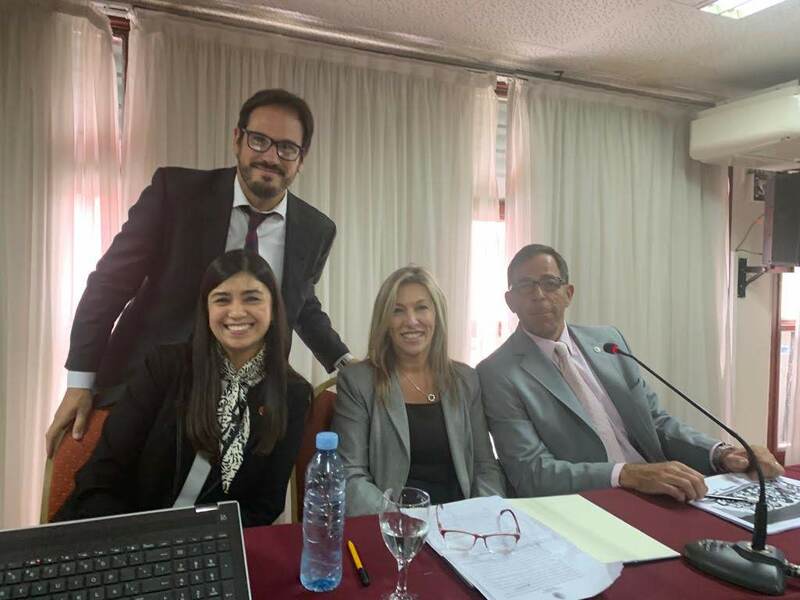 - Voir Dire: selection or deselection of the potential jurors? 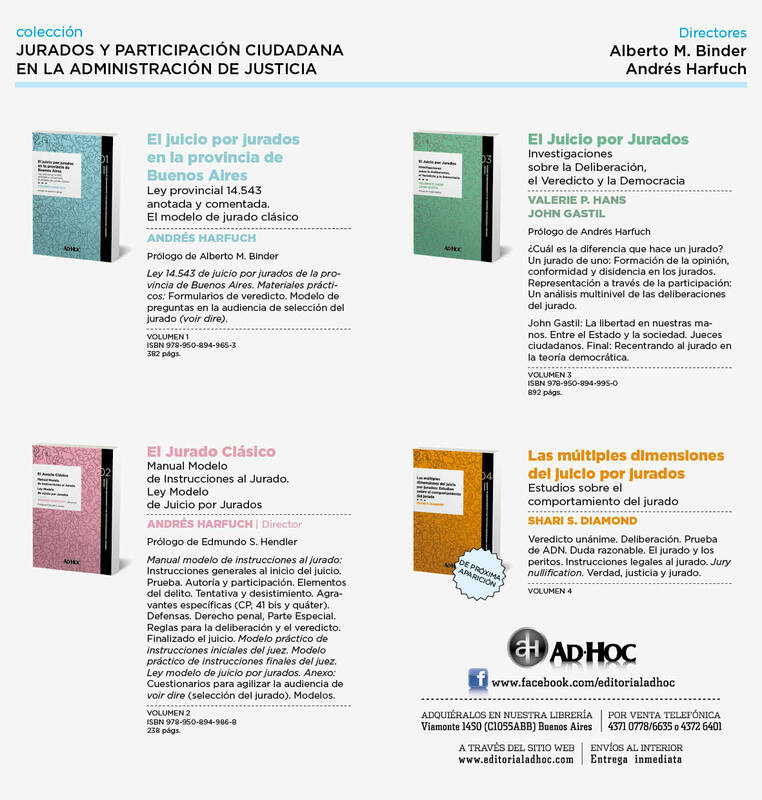 - New challenges of adversarial litigation in the jury trial. 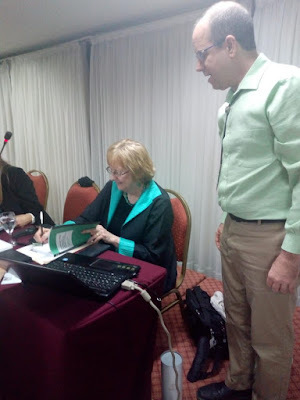 In particular, the event was highlighted by the presentations of international authorities such as John W. Gastil (professor at the University of Pennsylvania), Shari Seidman Diamond (professor at Northwestern University), Valerie Hans (professor at Cornell University), Marina Marmolejo (Federal Judge of the United States District Court for the Southern District of Texas) and Martín Sabelli (Trial lawyer in San Francisco). 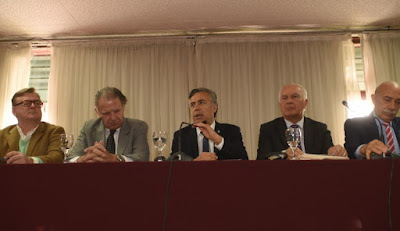 In one of the core parts of the Conference, historical leaders of the Regional Reform Process came to Mendoza, such as professors Marcos Köhn (Paraguay), Reynaldo Imaña Arteaga (Bolivia), Andrés Rieutord (Chile), Diego Camaño (Uruguay) and Víctor Burgos Mariños (Peru). 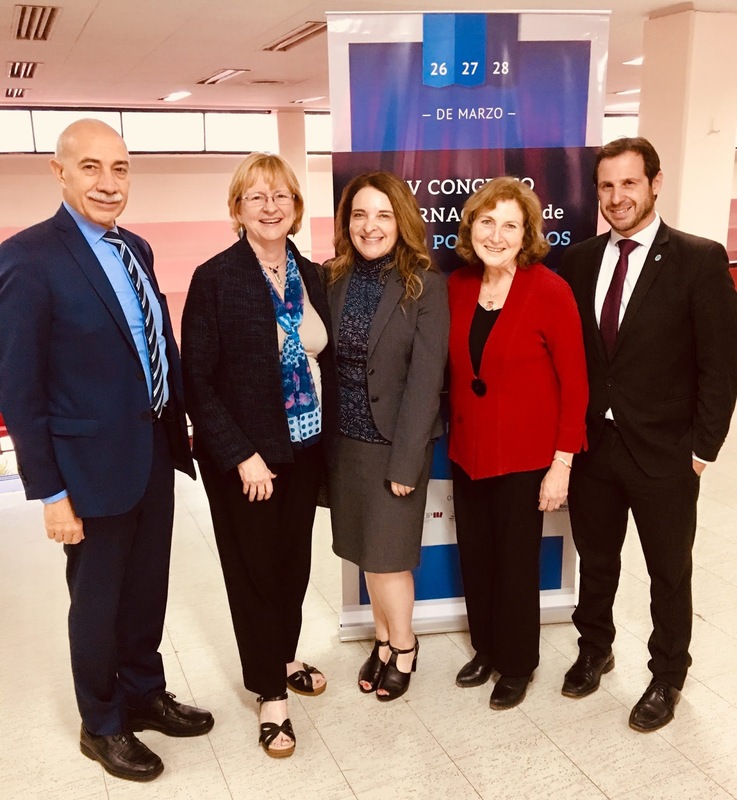 In this way, the Congress served as a historical milestone for the expansion of jury trial throughout the region, as it emerges from the constitutional tradition of all of Latin America. 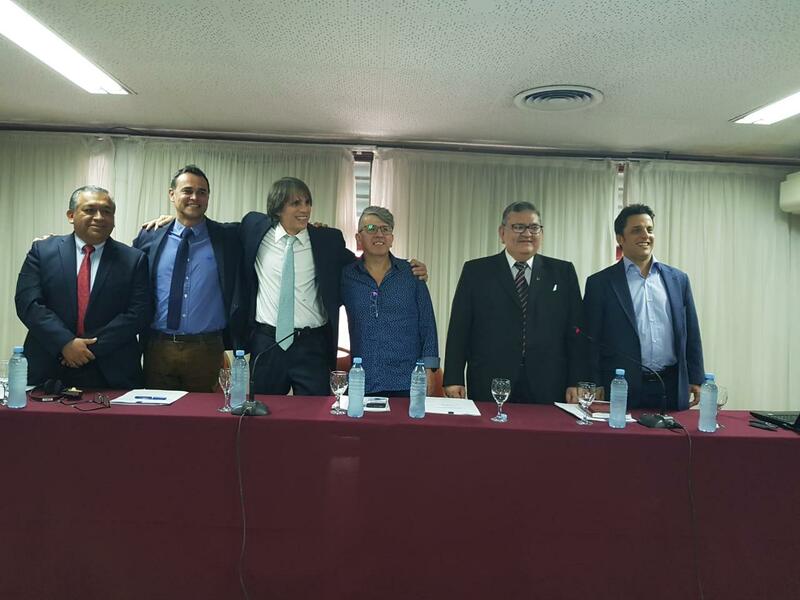 The Congress sets the stage for refounding the jury in Latin America. 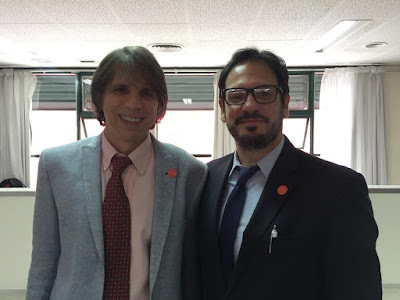 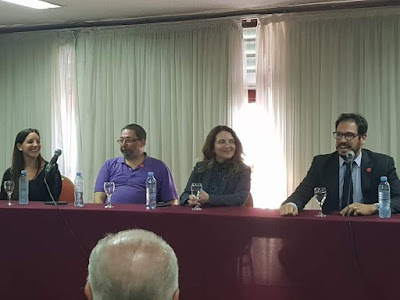 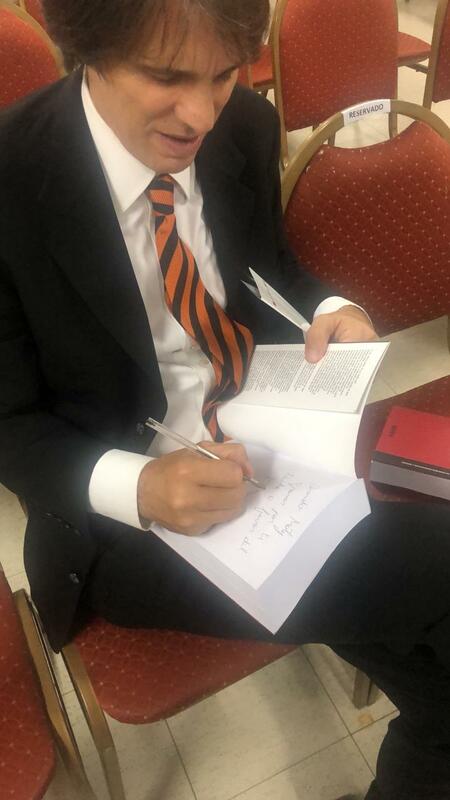 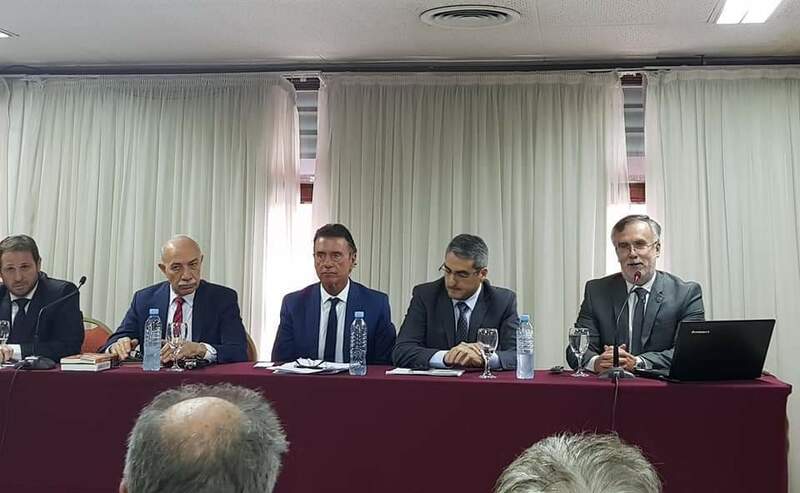 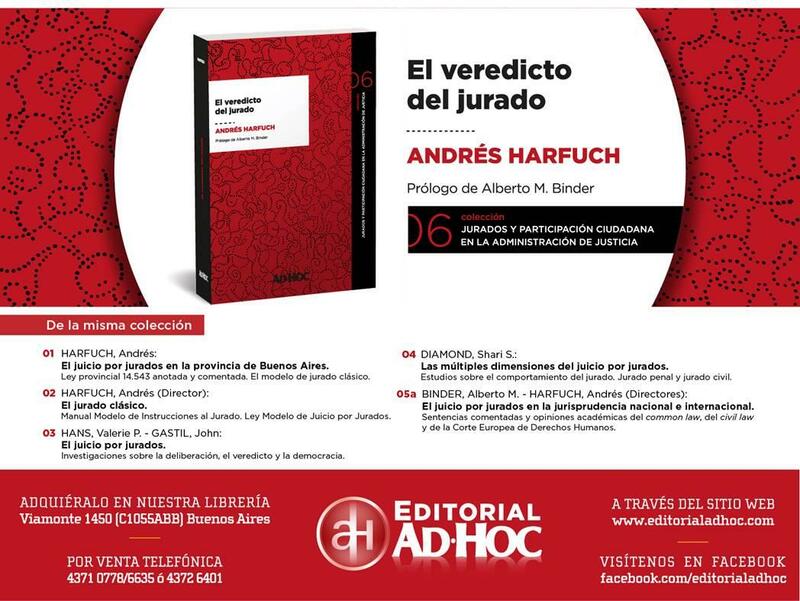 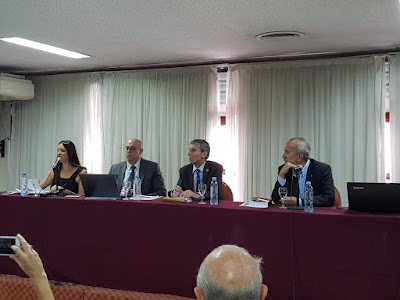 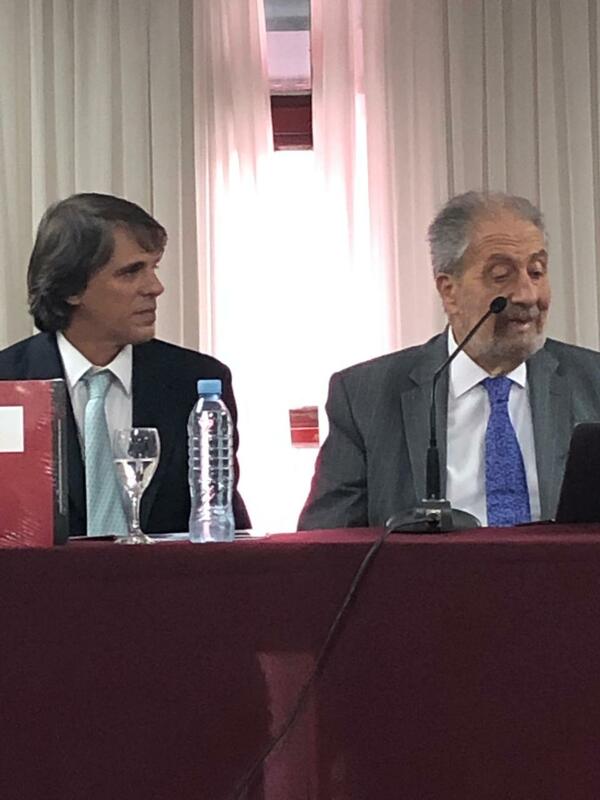 During the event, in addition, the sixth volume of the Collection "Juicio por Jurados y Participación Ciudadana" of the Ad Hoc Publishers was presented: the book, "The Verdict of the Jury", was the doctoral thesis of Andrés Harfuch (vice president of the AAJJ). 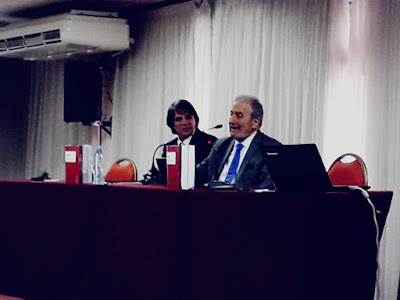 Finally, the Conference also included the participation of the following diplomats, politicians, members of the Judiciary, researchers, and experts: Marcelo D'Agostino, Matías Deane, Fernando Guzzo, Ximena Morales, Viviana Morici, Francisco Pont Vergés, Cristian Penna, Aldana Romano, Víctor del Río , Daniel Erbetta, Juan Pablo Ortega, Guillermo Nicora, Andrés Harfuch, Edmundo Hendler, Sidonie Porterie, Carlos Carnevale, Alejandro Cascio, Mario Juliano, Fernando Zvilling, Denise Bakrokar and Luciana Piñeyro.